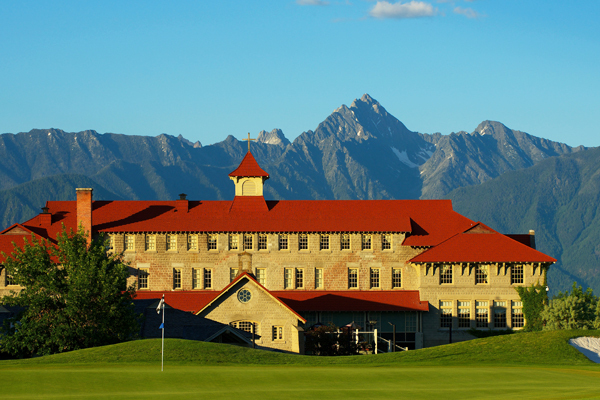 Large-scale renovations have been announced for the Casino of the Rockies at the St. Eugene Resort in Cranbrook, BC. Work on the redesign is starting this month and is expected to take under three months to complete, wrapping up in late June 2019. Plans include revamping the gaming floor with design elements inspired by nature, and brightening the space significantly with ambient lighting to reflect day and nighttime skies. A new full-service restaurant concept will be introduced to the casino for more nightlife options and live entertainment. The new lobby area will house the guest services desk and a grab-and-go counter for those seeking a quick snack or coffee. The renovation project will begin in the gaming room and lobby/guest services area, followed by the restaurant and lounge remodeling. The updated Casino of the Rockies will be an added attraction for guests at the resort, in addition to the KOA Journey RV park, the Ktunaxa Nation Interpretive Centre, a spa/health club with fully equipped gym, year-round heated outdoor pool, sauna and steam room. St. Eugene Resort is a First Nations-owned resort in the heart of the East Kootenays located five minutes from Cranbrook and under four hours’ drive from Calgary. Once a residential school, it was reclaimed by the Ktunaxa elders and developed to create the current three-diamond hotel, with its 125 rooms and suites. Check in at www.steugene.ca/newcasino for more. St. Eugene Resort, near Cranbrook, B.C.